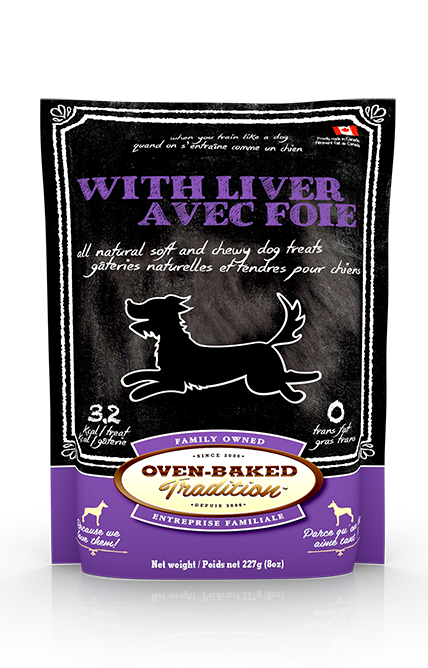 OFFER HIM AN ALL NATURAL FREEZE DRIED DOG TREAT! 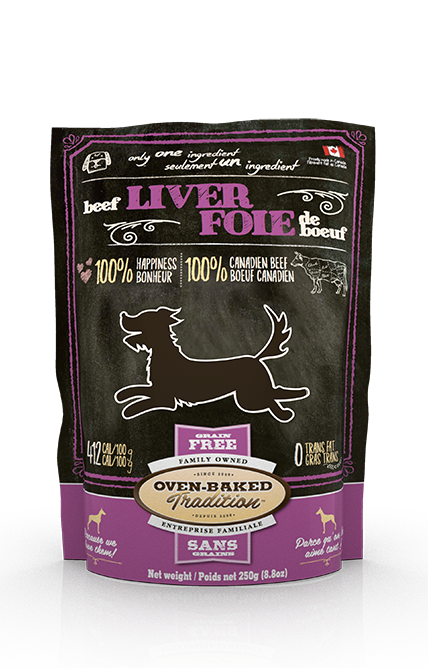 BEEF LIVER IS A PERFECT TREAT FOR DOGS WITH ALLERGY ISSUES! Perfect for reward at all times. Suitable for dogs of all ages and all breeds. 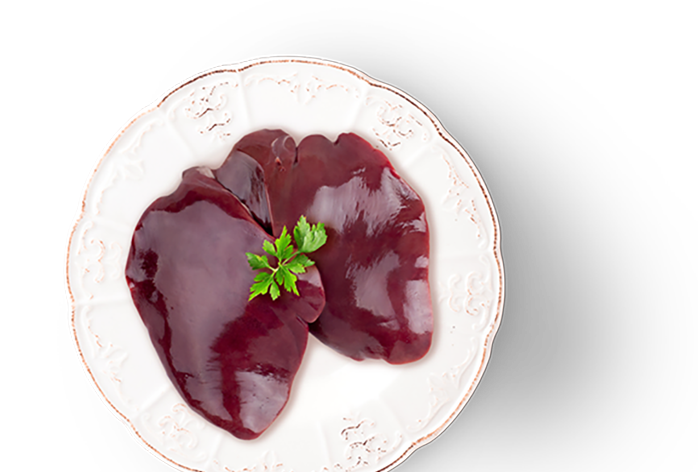 This treat contains no trans-fat for a better health. 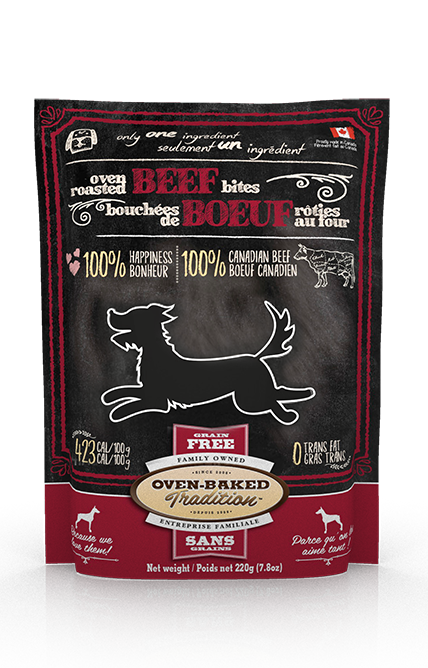 This treat, just like our dry food is proudly made in Canada. We are proud of our products and we have nothing to hide. That's why on every bag of treats there is a window to see the product that interests you.